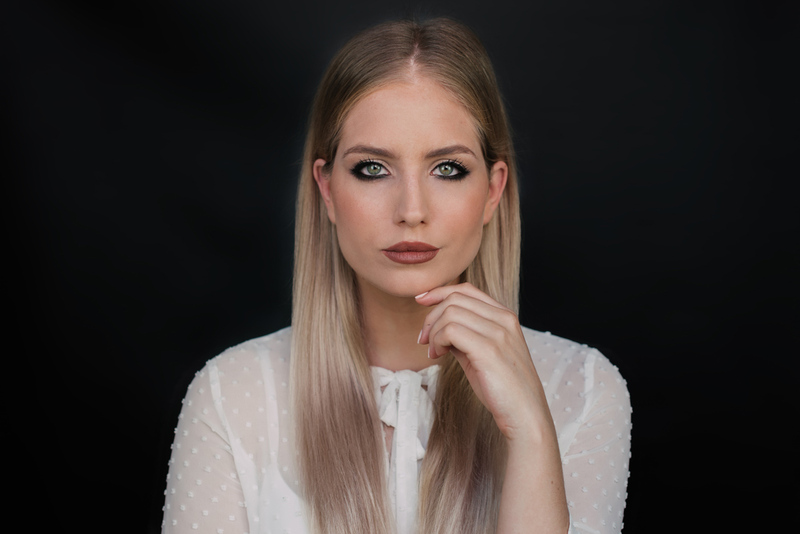 Today I am sharing with you another makeup tutorial I created for the MyMake-up channel. In the video I used the L’Oréal Paris True Match trio – two of the products are completely new to the market: the compact powder and the concealer. The focus is therefore on creating a perfect base, which is a “must” for any perfect makeup look. I finished my look with the reverse eyeliner look and a gorgeous brown shade on the lips. The same look I also created for the DM campaign as one of the autumn makeup trends. I also wore it at the Mercedes-Benz Fashion Week in Ljubljana. I hope you enjoy! Next Post Are you ready for a wardrobe change?